Craft Beer Week recently wrapped up, but we in Portland know that every week is really Craft Beer Week here. 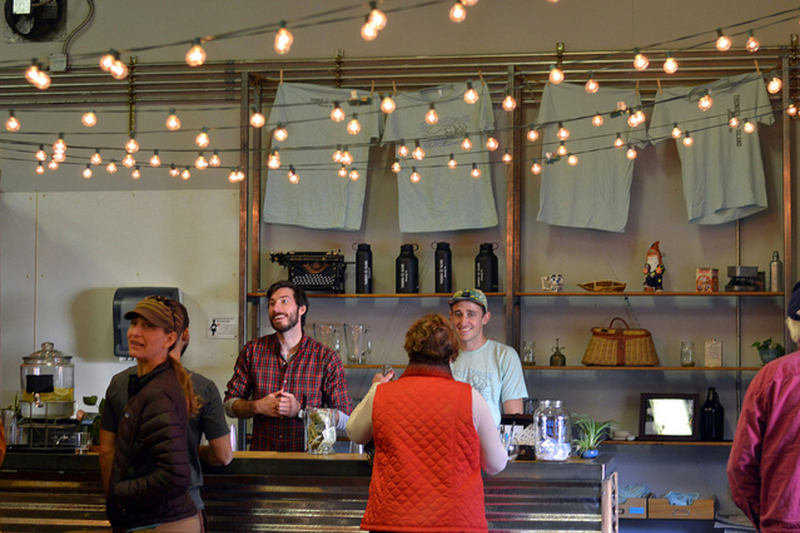 Oregon is home to more than 200 breweries, with nearly 85 in the Portland Metro area alone. And with the arrival of the year’s first 70-degree days, there’s no better time to blend good beer with an outdoor adventure. But there are an overwhelming number of both outdoor activities and top-notch breweries to choose from. So we’re making the decision easy for you with these perfect Portland pairings: five spring and summer adventures, topped off with a pint at the region’s notable breweries. Prost! Adventure: Coyote Wall to the Labyrinth has it all: Breathtaking views of the Columbia River Gorge, grassy plateaus, bubbling creeks, beautiful waterfalls, and colorful wildflowers each spring await hikers willing to make the difficult trek. Brewery: Backwoods Brewing Company is known for its close connection to the Columbia River Gorge: The water used in its beer is sourced from nearby Bear Creek, its interior is adorned with a stark wooden bar, and its beer names (including Log Yard IPA, Clear Cut Pale, and Ridge Run Stout) reflect the regional lexicon. 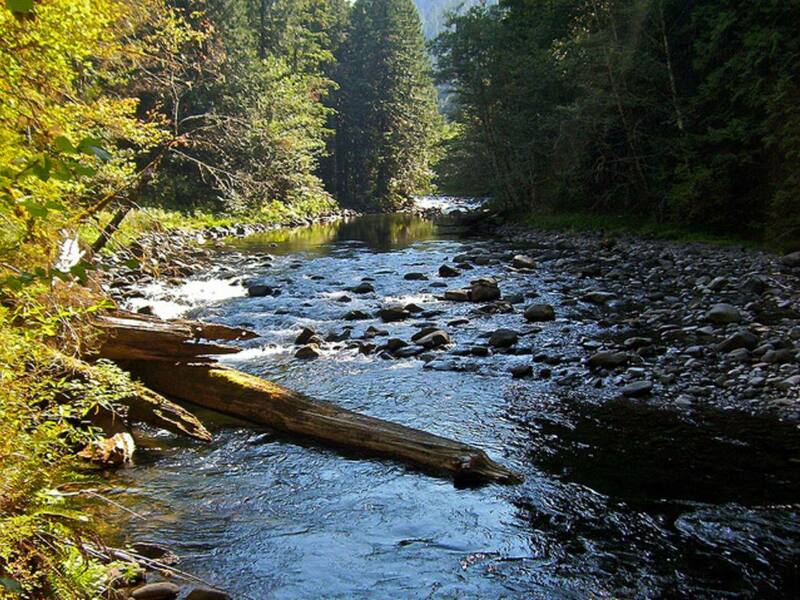 Adventure: The Salmon River Trail meanders along one of the most beautiful waterways in the Mount Hood Area and through miles of lush old-growth forest. A steep climb early on might deter novice backpackers, but the thick forest and impressive scenery make it a popular destination nonetheless. 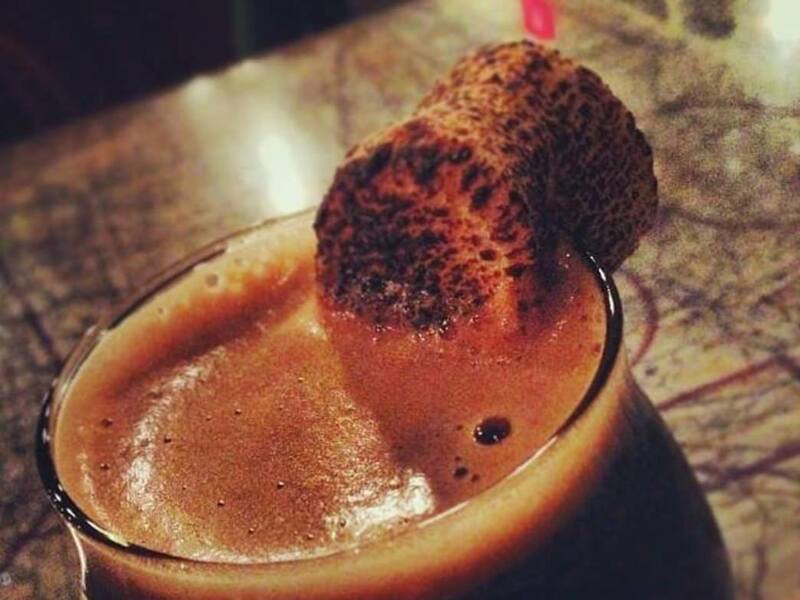 Brewery: Combine two of the best aspects of backpacking and camping—beer and s’mores, of course—with one of the signature beers at Base Camp Brewing Company : the S’more Stout, which mixes chocolate and caramel notes and comes garnished with a roasted marshmallow. There’s scarcely a better environment in which to enjoy the beer, either: Base Camp’s interior feels like a cross between Portland brew pub and sleek REI. A canoe is suspended above the bar, numerous outdoor action photos hang above the taps, exposed wood graces the interior, and clear lights twinkle in the ceiling, evoking a starry sky after the sun sets. Adventure: The North Portland Loop takes cyclists through an area of the city known for its diverse landscapes—including industrial zones, peaceful wetlands, and residential neighborhoods—but which nevertheless rarely shows up in Portland tour guides. 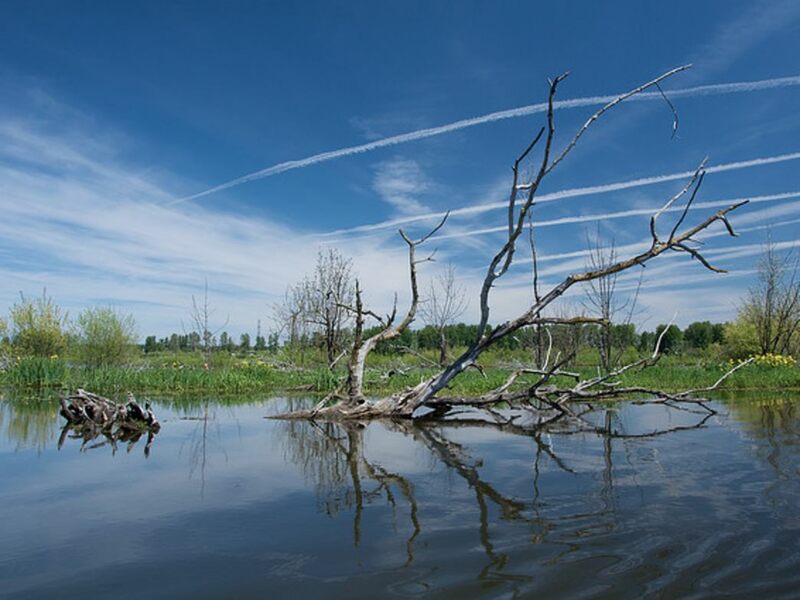 The 19-mile loop covers a lot of ground, including the University of Portland, the quiet but hip St. Johns neighborhood, and the lush Smith and Bybee Wetlands. Brewery: Take a break along the way at Occidental Brewing Company, one of Portland’s best-kept brewery secrets, in the St. Johns neighborhood. Occidental serves German-style beers—including a dunkel, kolsch, and hefeweizen—with nary an IPA to be found (sorry, hopheads!). 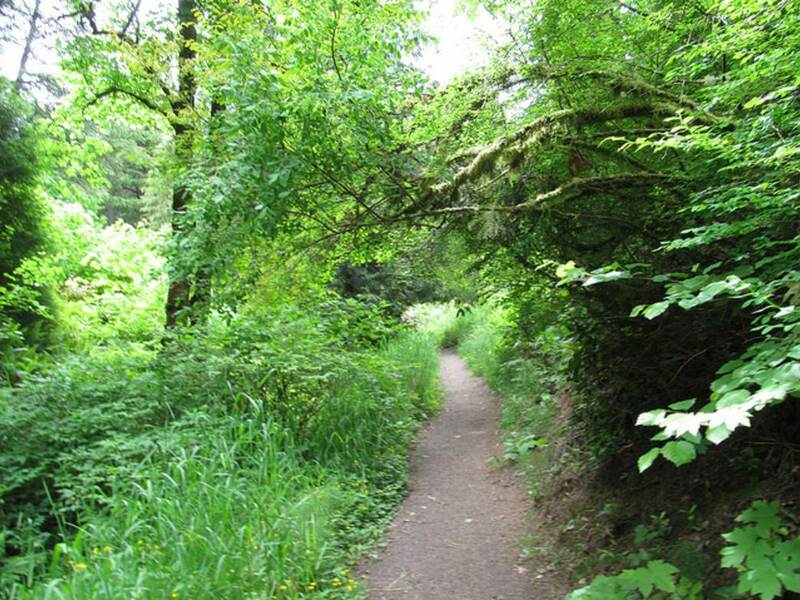 Adventure: There’s always something new to appreciate while trail running through Hoyt Arboretum . The springtime brings blooming cherries and dogwoods, and summer means an explosion of wildflowers throughout the arboretum. Roughly 12 miles of trails take runners and hikers through more than 2,000 species of trees. 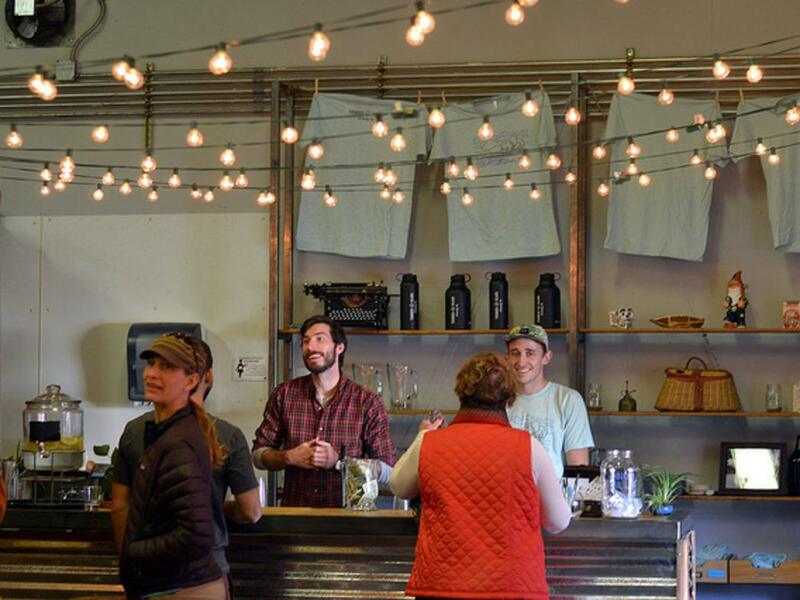 Brewery: Like Hoyt Arboretum, variety is paramount at Cascade Brewing Barrel House . The eastside outpost specializes in all things sour beer, with nearly 20 taps available and almost 25 bottles for sale. 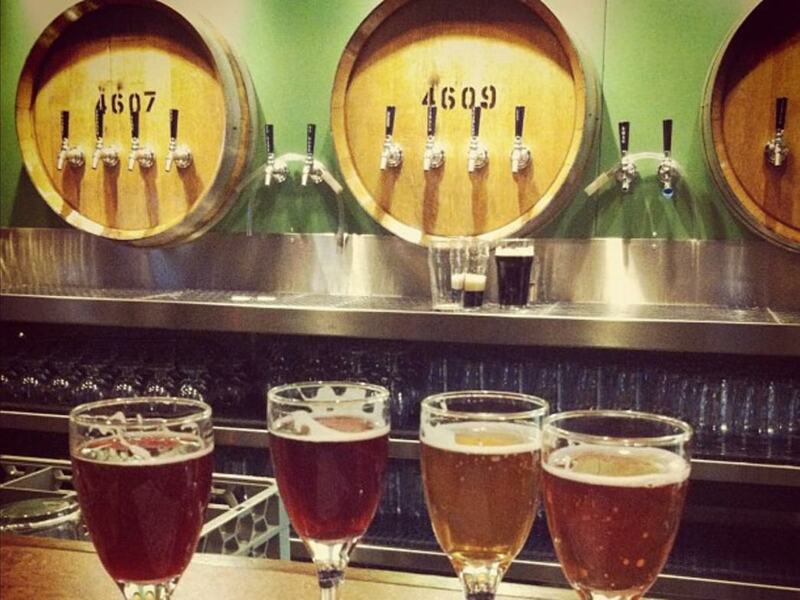 Cascade Barrel’s Tap It Tuesday events introduce beer aficionados to a new sour every week. Adventure: Angel’s Rest is one of the most popular hikes in the Columbia River Gorge—good luck finding parking near the trail head on a sunny Saturday afternoon—thanks to the 270-degree views at its summit. Hikers gain about 1,500 feet over 2.5 miles, and they are rewarded with views of the Columbia River, east Portland, Beacon Rock, Hamilton Mountain, and Cape Horn. Brewery: Thunder Island Brewing Company in Cascade Locks, not unlike Angel’s Rest, offers some of the best Gorge views this side of Hood River. Sure, it’s another half-hour east, but it’s worth the trip for the brewery’s outdoor seating, mere feet from the banks of the Columbia River. Enjoy the shade of a few fir trees and watch the river roll by while enjoying Thunder Island’s citrusy IPA.